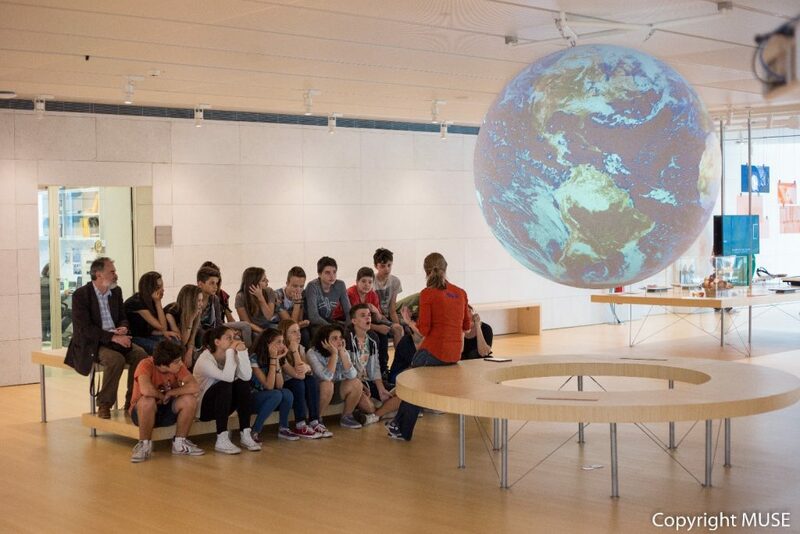 LIFE FRANCA will develop new workshops and educational activities to introduce students aged 13 to 18 to topics covered by the project, such as natural hazards, hydrogeological hazards and flood hazards in particular, hydrology and climate change. The activities will be offered for free to a limited number of classes beginning in late September 2017. These experimentations will be held in Italian. 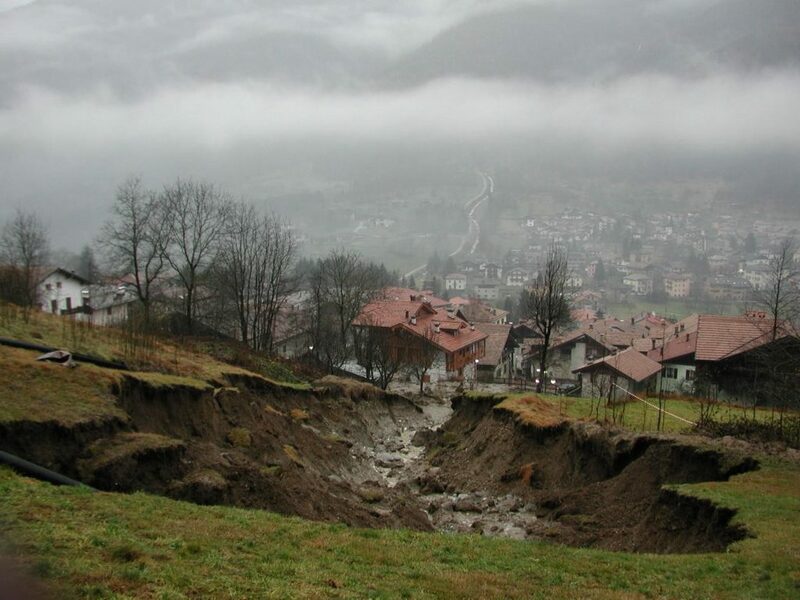 Find out about the hydrogeological hazards in an alpine valley and create the related flood hazard maps. IBSE stands for Inquiry-Based Science Education. During IBSE activities, students are actively engaged in a scientific analysis process that starts with an investigable question. The students collect experimental data and evidence, formulate explanations based on the evidence gathered, evaluate and discuss proposed solutions. Discuss in small groups and choose the most efficient strategy to manage flood risk. Play decide is a “debate game” in which participants discuss in a structured and informed manner controversial or current scientific topics that arouse significant interest. 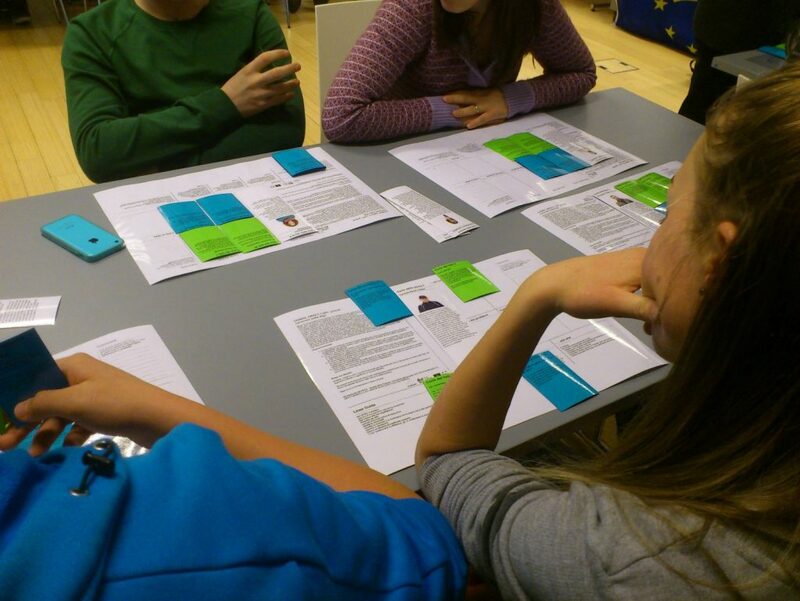 The game was developed by the European project FUND with the objective of promoting participatory methods and stimulating public interest in the most controversial topics of scientific debate. Built and test a device to measure the river parameters useful to forecast floods. Arduino is an open-source platform created as a tool to develop electronic and automation projects. It is a hardware device for rapid prototyping for hobby, educational and professional projects. 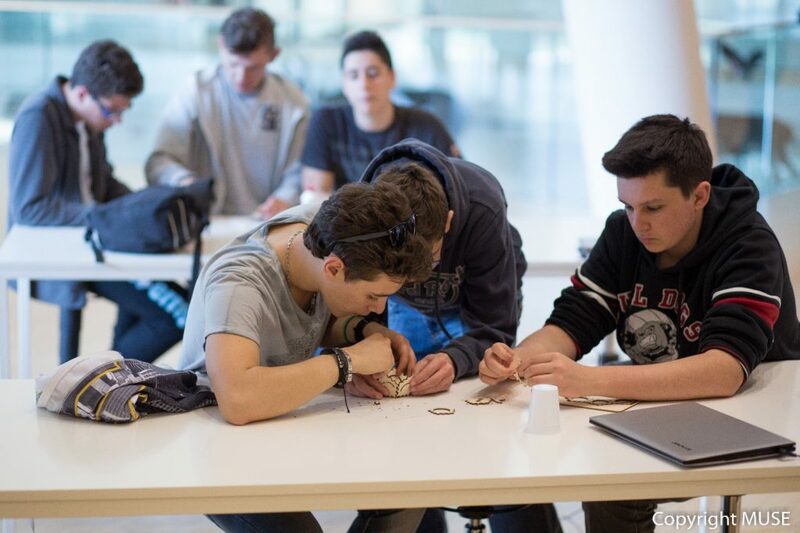 Arduino can connect and integrate with other electronic tools like sensors, LEDs, motors, cameras and speakers to create interactive devices. Science on a Sphere: Floods & co. Learn more about hydrogeological risks, climatology, hydrology… in a virtual journey from global to local issues. Science On a Sphere (SOS) is a display system developed by researchers at the NOAA (National Oceanic and Atmospheric Administration). SOS is an educational tool that uses computers and video projectors to display planetary data onto 1.7 metre diameter sphere.